How To Naturally And Easily Get Rid Of Love Bites? We bet you will thank us later! Love bites are commonly also known as Hickies or Kiss marks. These marks last for more than a week if they are too dark. These are nothing but a patch/a kind of discoloration of your skin due to scratching or sucking the sensitive areas of your skin aggressively. Many want to get rid of love bites and some love to show off. Yes, some people love to show off these marks. Few people find out ways to avoid the embarrassment by hiding it either with their hair, extra clothes like muffler, scarfs or solid color shirts/tops or scarfs. The best way used by women is to hide it through her compact or other makeup powders. 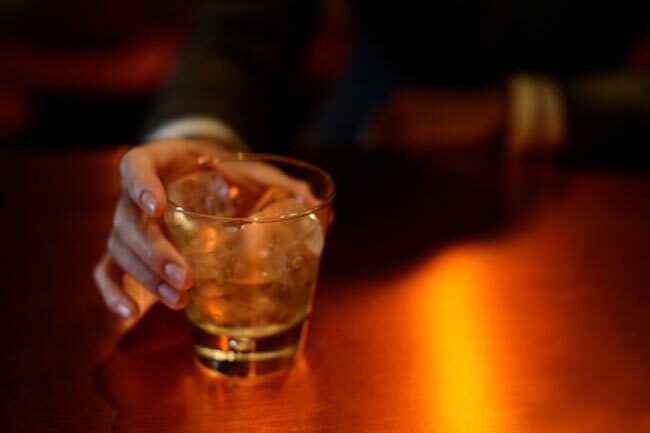 Rubbing the alcohol is the best remedy to get rid of the love bites. If the time span is not much since you’ve got is mark then you can immediately rub alcohol to your red love patch with some cotton gently. You can do this several times a day. To be frank, this procedure works slowly. You may get rid of the love bite within a day, and it may also take a day more for you to get rid of it. Toothpaste is one of the easiest ways to get rid of Love Bites. Apply any toothpaste on the mark and let it stay till it dries. When it dries, apply some chilled water to it and make it wet again. Do this at least thrice. The third time when you make the damp paste, start rubbing it with your toothbrush. Do this for at least 5-7 mins. This procedure may get a bit painful but will definitely work for you. You can repeat this as many times you want at intervals of 1 hour but make sure to be gentle with yourself. Don’t repeat the process it may also cause later irritation on your skin. Read also: Do you know about strange I LOVE YOU virus? 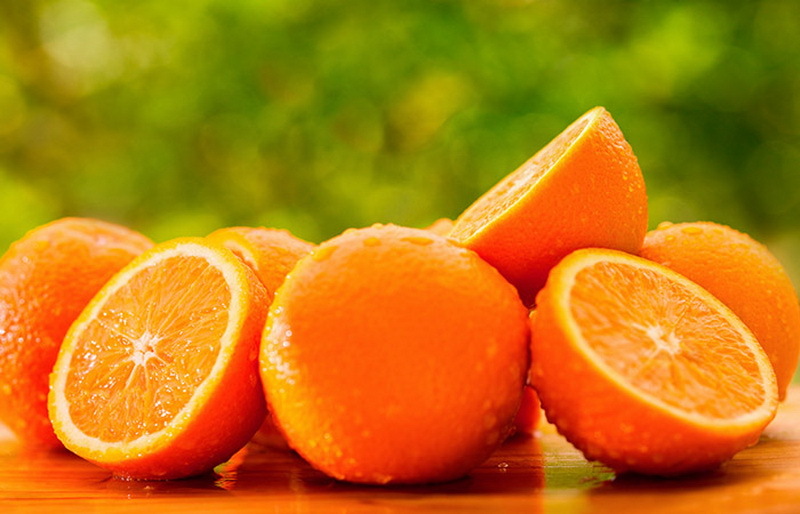 Oranges are a good source of Vitamin K which is helpful for healing a bruise on your skin. This fruit also has bleaching properties, and these properties help in clearing the love bites (hickeys)as soon as possible. You can apply an orange extract lotion or packs to the affected skin. You may seek quick results on the same. If all else fails and you still find yourself wondering how to get rid of a hickey fast, why not try the coin method, the cylindrical object method or even the toothbrush method? These are all great remedies to try at home – you might just find one that best suits you. These remedies really work well as they are easy and must try methods! Let us know if you know more new and useful methods for discoloring the love marks /bites then do let us know in the comments below. Everything You Need To Know About Vitamin B12 Deficiency! Let’s Explore The History Of Kohl!